REQUIREMENTS: Students must read the blog, have watched the class videos for the unit and come with at least two questions and your unit packet pages. You can find Where To Find Everything and how to navigate this website on this blog post link. Welcome! 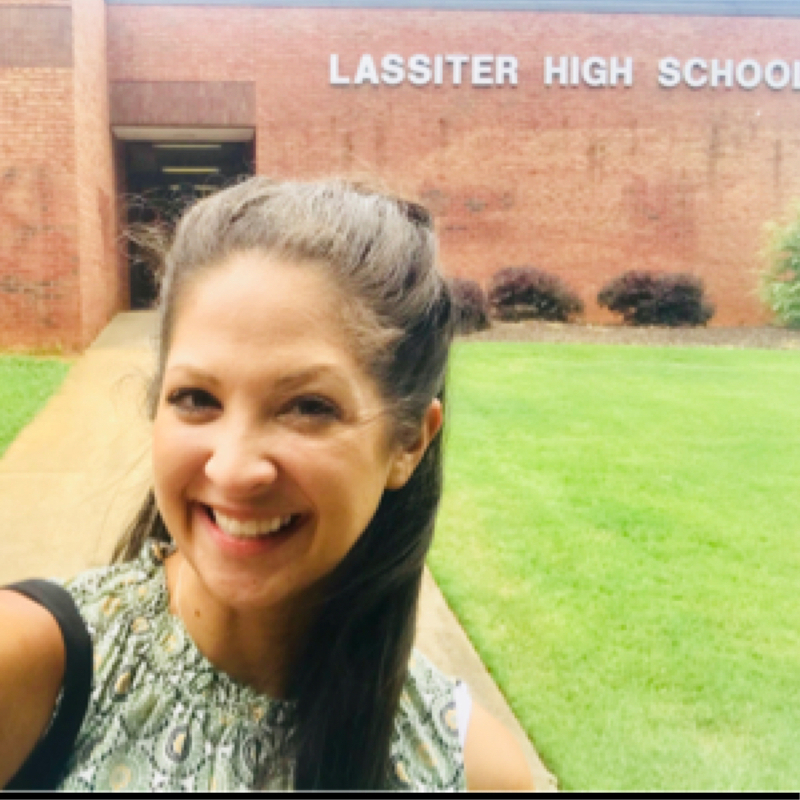 This is my sixth year teaching and my first year at Lassiter High School. Although new to LHS as a teacher, I am not new to LHS. I am a graduate of Lassiter and have grown up watching my dad teach and coach since the athletic program begin at Lassiter in 1982. Experience I have taught various levels (honors, AP, etc) of Chemistry, Physics and Physical Science. I have extra certifications in Chemistry, AP Physics and ESOL. I received a Masters in the Art of Teaching: Chemistry and Physics from Kennesaw State University. Philosophy I believe teaching is an art, a process and always evolving. It varies and changes based on the make up of your classroom: the student. My classroom is student focused where positive mindset and high school life management is championed. I believe ALL students can learn and be successful. I want to encourage all students to [B][E][A][M] by fostering a safe, secure and driven classroom that produces students to be productive members of society who think critically and strive to [b]e kind, [e]xplore, [a]im high and to [m]ake good choices. Passion My passion is to teach high school students and increase a student's confidence to succeed not only in a science (heavily math based) class but in anything the students wants to achieve. I want students to grow and increase in critical thinking, collaborating, creativity and communication. I want students to leave my class with a greater appreciation for 1) the process of scientific thinking as outlined in the STEM curriculum, 2) contributing positively to the local and global communities and 3) their own unique abilities.